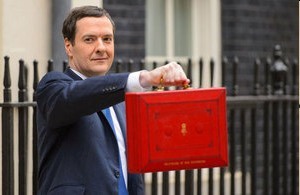 Budget 2015 – Good News for Print? Highly respected Bespoke Packaging Solutions provider seeks a highly talented, sales & client focussed individual with extensive experience in General packaging ideally within the 3PL/Logistics arena, in a new appointment to cement and significantly enhance their growth strategy. With an impressively profitable & significant growth curve over the last three years, built around their creative and effective service solutions for Logistics, Retail & eCommerce packaging arena's, their dedicated expertise simplifies & amplifies the effectiveness of the marketing and sales strategies of their impressive array of UK & pan European major Brand customers. Copyright © 2019 PrintTrends. All Rights Reserved.